It may seem somewhat counterintuitive that regulation, introduced to provide standards and norms, often makes the lives of entrepreneurs more difficult than when not in place at all. Nevertheless, this is frequently the challenge we, as a society, must face. And so, we are confronted with regulation that is not as smart as it should nor could be. The concept of smart regulation was defined by the European Commission in Stakeholder Consultation on Smart Regulation, released back in April 2010. 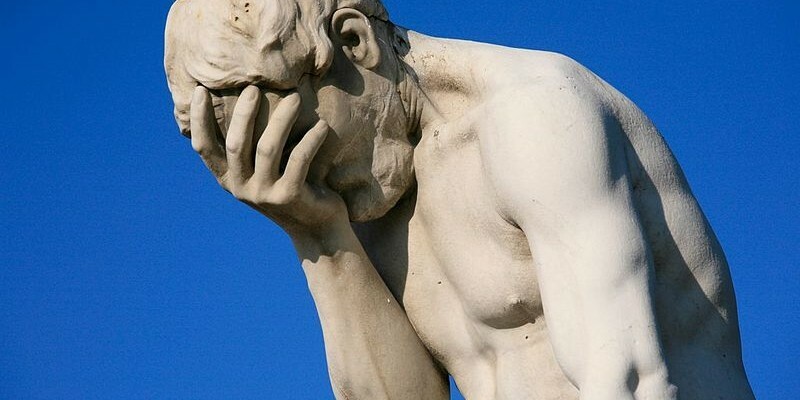 According to the document, “[s]mart regulation is not about more or less legislation, it is about delivering results in the least burdensome way”. And it is precisely the burdensomeness, or rather its magnitude and scope, that are often criticized by various market players. It is rather curious that already the very word ‘regulation’ evokes chiefly negative connotations. Commonly associated with such terms as ‘overregulation’ or ‘red tape’, it does not bring out the warmest of feelings among entrepreneurs. Whenever a new piece of regulation is being introduced on the EU level, numerous businesses in respective member states are on pins and needles in anticipation of what it will mean for them. Here, gold-plating (a pretty name for an annoying practice) is only one of the dreaded consequences. 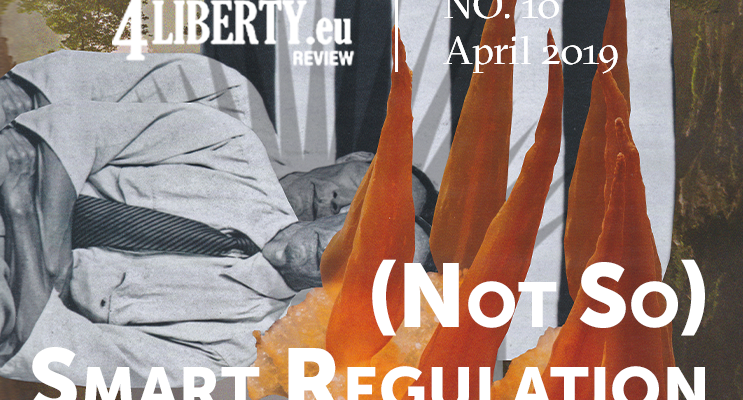 In reality, the fatuity of regulation is primarily a result either of regulators pursuing their own political interests, or their being overzealous in implementing the regulation introduced on a European level. 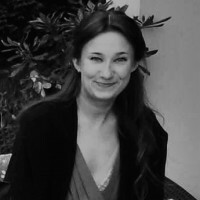 What we, therefore, are in need of is a kind of lex regula, a set of norms that would serve as a guiding light and at the same time a restrainer, warding off any attempts of introducing regulation that, instead of making the lives of entrepreneurs easier, would render them more complicated. This is why we appeal to all European regulators to return to and embrace the historical 17th-century origins of the concept of regulation, meaning “reducing to order”, thus serving its inherent purpose of assisting, instead of creating unnecessary barriers and burdens. 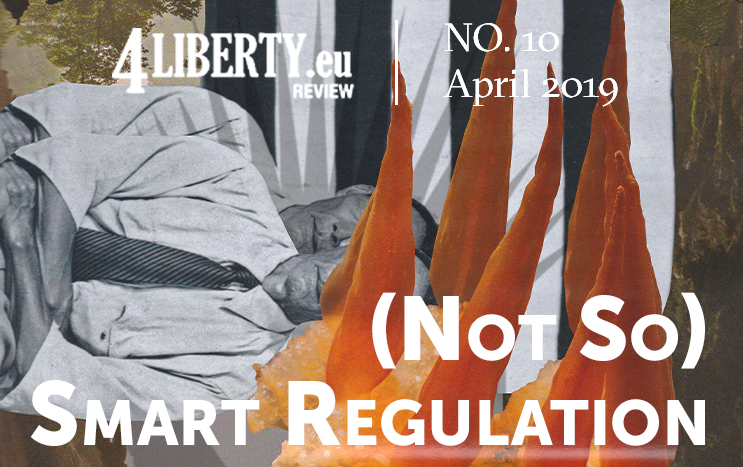 So that, in the end, all regulation would cater to the needs of entrepreneurs, and not merely the regulators, meanwhile adding more paperwork and needless duties to the working agendas of the former ones. 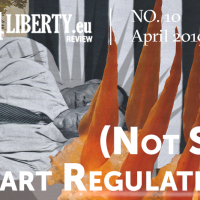 We trust that the tenth issue of 4libert.eu Review may therefore act as both a reason for re-opening the discussion on what sets apart smart from fatuous regulation, and as an indicator of where the problems lie in the CEE region. Let the principle of multum in parvo* be the one that ultimately all regulators would follow, making all regulation sound, needs-based, and truly smart. 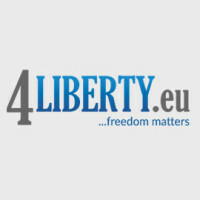 This entry was posted in Review #10 and tagged 4liberty.eu Review, CEE, editorial, regulation, smart. Bookmark the permalink.